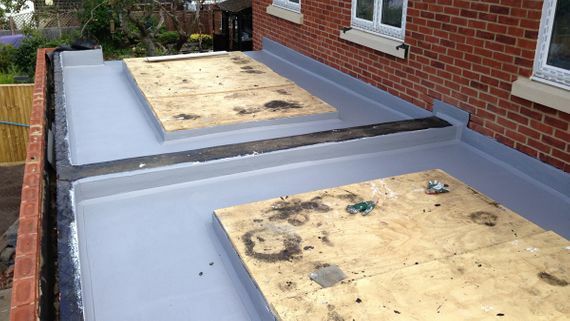 Here at Paragon Roofing Ltd, based in Shepperton, Middlesex, we offer specialist installations of hard-wearing mastic asphalt roofs, ideal for balconies and walkways. As we only use the highest quality materials. Asphalt Roofs are a tried and tested hard wearing and traditional roofing finish. Contact us, in Shepperton, Middlesex, to speak to our team about restoring your roof’s mastic with our mastic asphalt roofs.